Scary news for former American Idol star Chikezie Eze and his family! 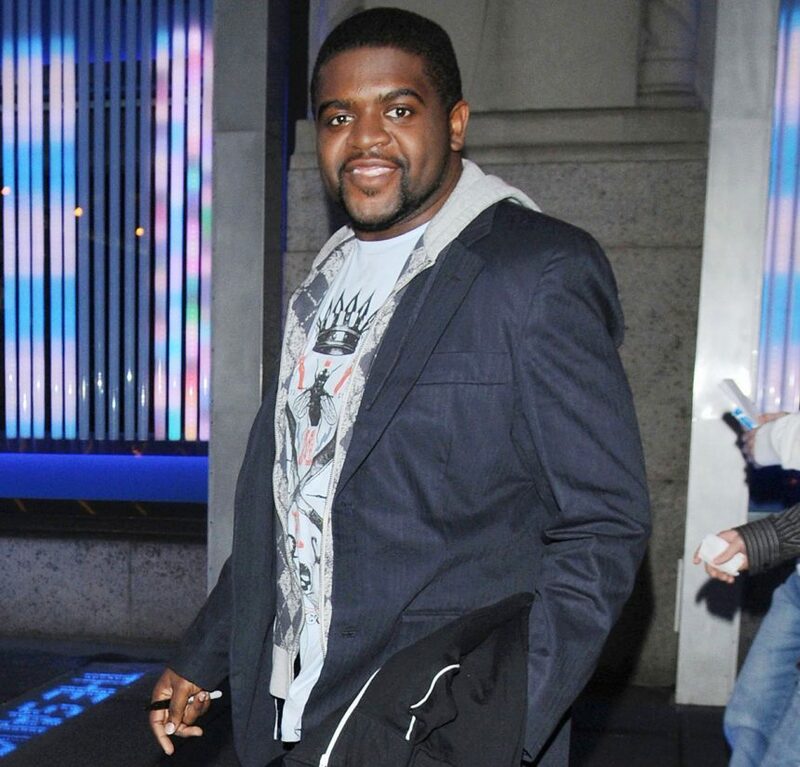 Eze, a notable fan-favorite on the show who finished tenth on the seventh season of Idol back in its heyday in 2008, revealed to TMZ this weekend that his estranged wife has “completely disappeared” and taken the pair’s children with her, vanishing without a trace. Eze and his ex, Linda Iruke, had been going through the divorce process and were working on child custody and other legal issues related to that when she first “completely vanished” almost twelve months ago. The departure came on the heels of Iruke accusing Eze of domestic abuse and making violent threats — allegations that he denies. Iruke apparently completely cut off ties not only with Eze, but also with all of their friends and acquaintances — and even more concerned, Eze claims, is that his estranged wife has also apparently completely cut off all ties with her own family members. Whoa! Finding that to be understandably troubling, Eze and Linda’s family — led by her own mother, no less — have been filing legal docs recently, asking that the Los Angeles County District Attorney’s Office be granted authorization to find the singer’s estranged wife and children. According to the documents themselves, there is “reason to believe the children have been taken, detained, and concealed,” and both Eze and Linda’s mom are concerned about the safety of the kids right now. For now, the District Attorney’s Office has their child abduction unit investigating the case as they try to determine Iruke’s whereabouts. Eze also shared an emotional message for his sone on what would have been his birthday this weekend; you can see that message on video HERE. Related: Blac Chyna Served In A Cyber Bullying Lawsuit! Obviously, it’s a scary situation for the popular former American Idol contestant-turned-desperate father. And it’s made even more unsettling by the fact that those who could conceivably have some motivation to conceal Iruke — like her own mother, for example — appear to be just as out of touch about where the woman and her children may be hiding. At least the investigation is underway, and it will reportedly continue from here, though. Let’s just hope the kids are safe, wherever they are, and that there’s a reasonably happy, quiet ending to all of this uncertainty. So scary! !